The current recession has caused tax revenues to dwindle in the city of North Las Vegas, just as it has everywhere else. The city has already trimmed about $16 million from its 2008-09 budget. At that point, it reopened contract negotiations with its three employee unions, hoping its 1,800 full-time employees would forgo promised raises, helping the city save an additional $13.5 million. 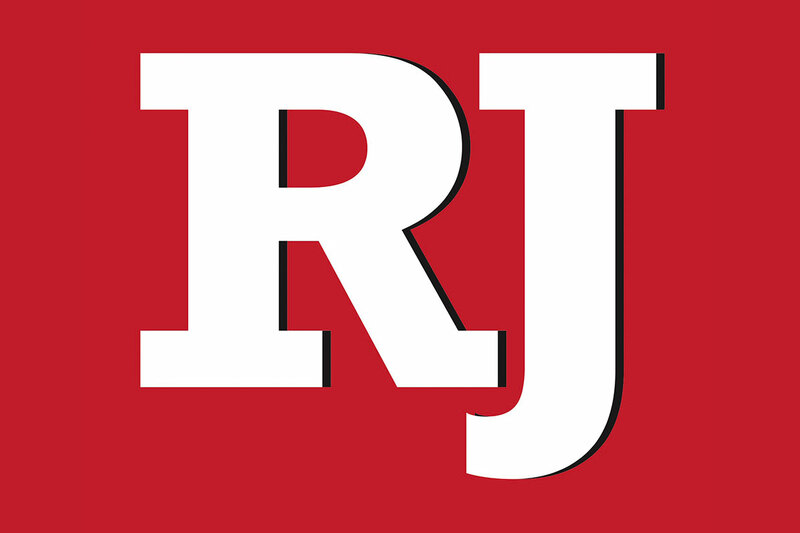 Indeed, the North Las Vegas firefighters union voted late last week to defer its 3.5 percent cost-of-living increase for a year beginning July 1, among other concessions, which the city said will save about $1.5 million. But Monday night the city’s largest employee union — Teamsters Local 14, representing 780 municipal employees — voted overwhelmingly to reject a proposal to forgo a 4 percent cost-of-living increase for a year to save the city about $4.4 million. The union rejected the proposal because the city would not provide a guarantee against layoffs in exchange, said Dana Phillips, business agent for the union. “What’s the incentive for giving concessions?” she asked. Um — just guessing, here — trying to save members’ jobs while the economy goes to hell in a handbasket? Ms. Phillips also faulted the city for failing to hold meetings on the city’s financial condition with all union employees, as well as failing to provide the union a list of positions targeted for layoffs. City Manager Gregory Rose responded, quite sensibly, that the city discussed its finances with the union several times, and also explored the issue in open City Council meetings. Mr. Rose said the city believed it could avoid layoffs if the proposal had been accepted. Now, however, “It looks like we will have that opportunity” to consider those layoffs. The union’s behavior here is an unfortunate example of an old line mentality that views the employer — in this case, struggling taxpayers — as an endless source of loot, which is simply “too greedy” to cough up everything the union desires. In the long run, layoffs may work out best for taxpayers, since that process will eliminate surplus workers who won’t be there to demand that taxpayers “make up their lost raises” once economic conditions finally improve. Strange, though, that union members would vote for such an option, when the party that loses most under such an inflexible process is … the union, itself. The city is still in negotiations with its police union.